You will no doubt be aware that the Global Investment Markets have suffered big falls in value since a swing change in sentiment following economic concerns in relation to political and geo political matters, along with the stimulus of this downturn being set off by interest rate increases. The FTSE 100 has swung from mid year highs of 7903.50 to recent lows of 6851.60 and currently sits at 7056.95, so the UK main investment market index certainly illustrates the change in fortunes for investors and points to volatility remaining. The catalysts that changed sentiment to ‘risk off’ developed from the US and the Federal Reserves (FED) monetary tightening, with interest rates rising quickly on fears of inflation rising rapidly, as stated earlier. Increasing US Dollar strength created weakness to Emerging Markets and Asia generally and with it a nasty injection of volatility – into Global Investment Markets. 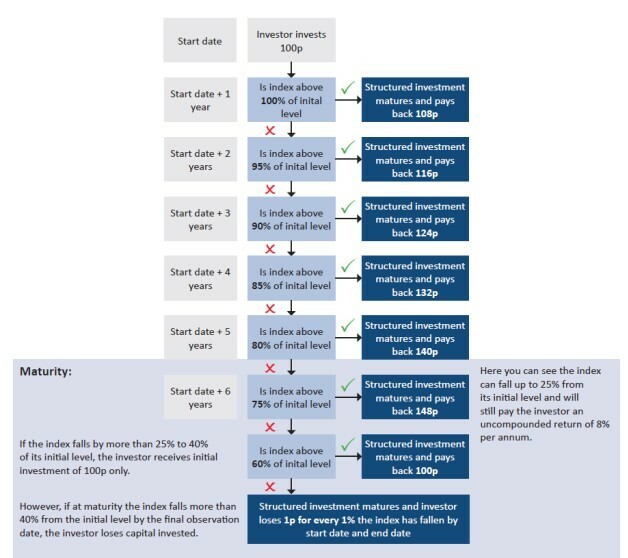 No one can predict the future so predicting investment market outcomes is simply nonsense but using “tools and information” – assists in constructing a suitable longer term investment programme, in a risk balanced way. 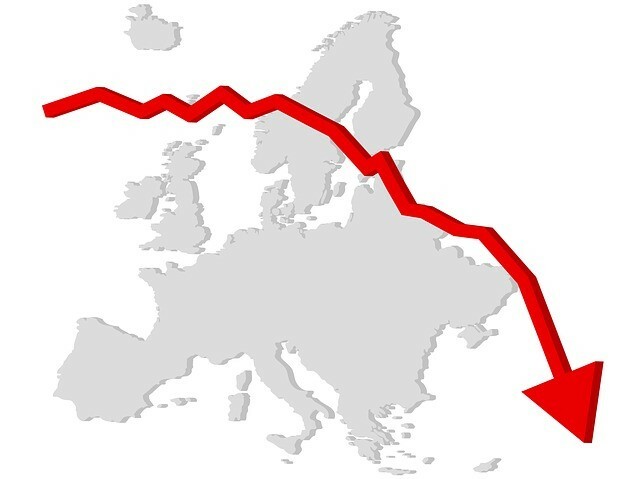 Many investment market commentators are predicting a slowing global economy, with the UK on the ‘cliff edge’ of a hard Brexit. The BoE Chairman, Mark Carney, yesterday stated that an economic slump faces the UK if we crash out without a ‘deal’ with the EU. Carney predicted that the economy could shrink by 8% and property prices by as much as a third without a deal. The talk by a number of commentators, along with Mark Carney, was in relation to the lack of preparation by small, medium and even large businesses, should a ‘no deal’ Brexit arise! Earlier in PM May’s testimony to senior MPs in relation to her Brexit plan to the Commons Liaison Committee, she refused to speculate about what would happen if MPs vote down her Brexit deal on 11 December. PM May described calls for another referendum or delaying the 29th March 2019 departure date as an attempt to ‘frustrate’ Brexit. PM May did say that if her ‘deal’ was voted down ‘then obviously decisions would have to be taken’ and planning for a no deal Brexit would be stepped up. It is clear that PM May remains committed to delivering on the UK’s vote to leave the EU. The impact to the economic environment leading to financial markets is uncertain and mixed in relation to opinion. Federal Reserve Chairman Powell yesterday provided respite to investment markets, following his statement saying that interest rates are ‘just below’ the range of the ‘neutral rate’, which means the rate of interest that neither speeds up or slows down growth. Structured Products provide predefined potential returns that enables investors and specialist advisers to consider how various products ‘fit’ within an overall investment plan…. providing some balance to long term investment goals. Structured Deposits and Structured Products (Structured Products are capital at risk investments) must be fully understood in relation to the risk aspect of the arrangement. Always read and understand our ‘Don’t Forget the Risks’ section of our website before investing, which explains in greater detail about the market risk and Counterparty risk. Our advice and product purchase service is offered at the best price, enabling access to quality products at low cost. We like the slogan – Big on quality, little on price – BestPrice FS….. If you have a question in relation to any product or service that we provide, simply get in touch so we can explain how we can help with advice, or how you can buy the product without engaging with advice services where applicable. We are here to help with information, education and service.